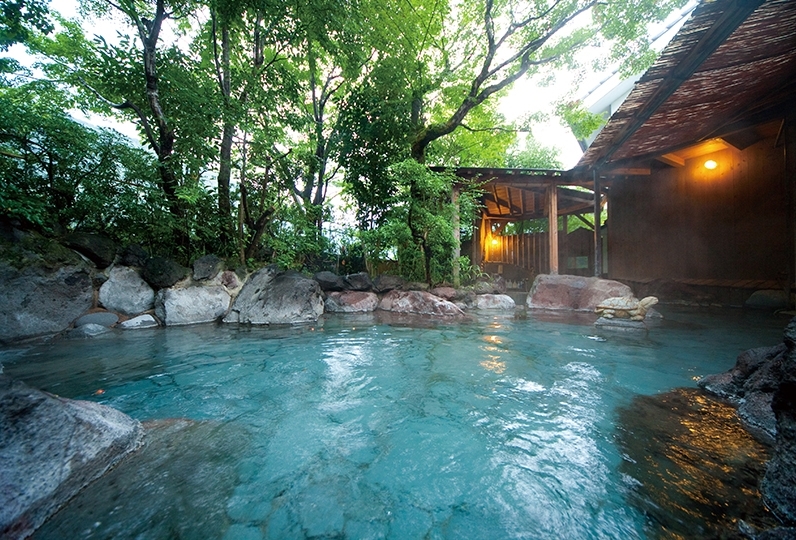 Yufuin is one of the most relaxing hot spring areas of Japan. At the foot of Yufudake, the wind blows through the trees and the sunshine shines throughout the entire area. The area itself is very quiet and beautiful. 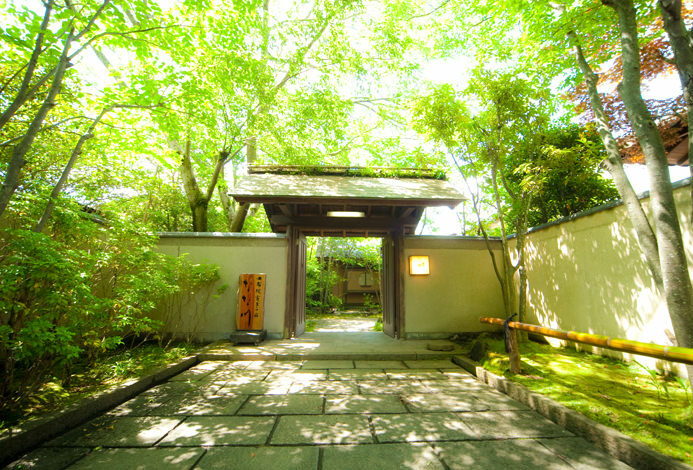 The Ryokan has a thatched roof and is a typical Japanese style traditional house. 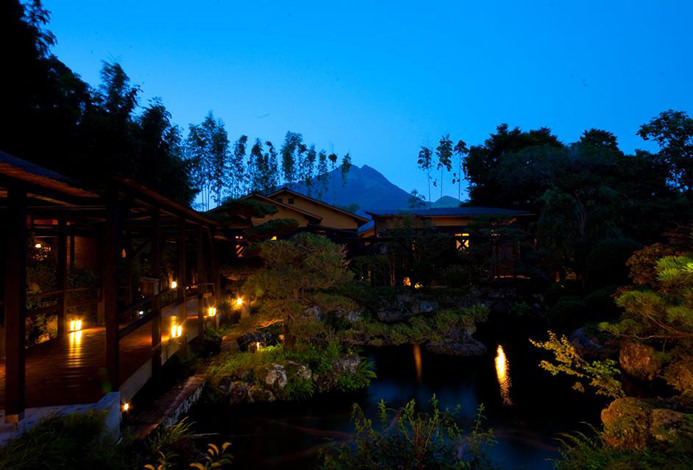 Staying at this ryokan makes our guests very relaxed and comfortable. these things contribute to make this an unforgettable experience. The main building is where Ryu-no-hige is located. The plants and grass remain green and beautiful even in the winter. 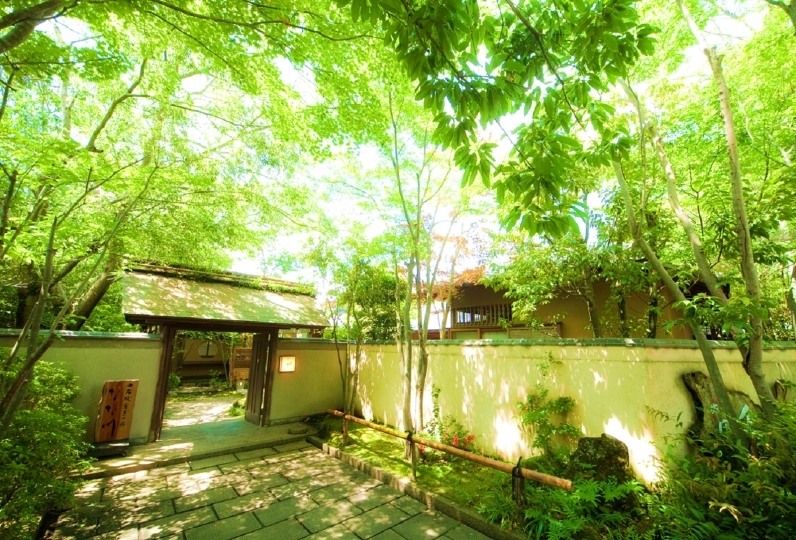 Those two things may show the lasting "Omotenashi" spirit of this Ryokan. 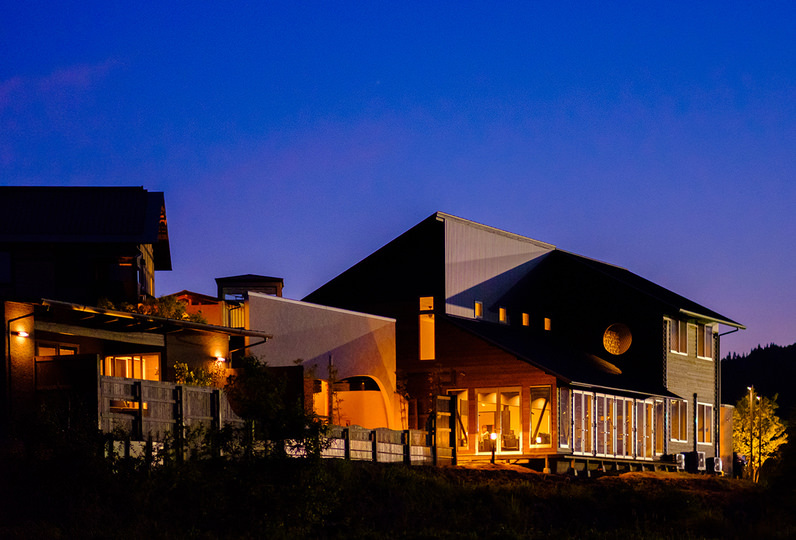 The stay was perfect and everything was above our expectation! Thanks for the warm service and will definitely come back... Read more The stay was perfect and everything was above our expectation! Thanks for the warm service and will definitely come back next time! The stay was perfect and everything was above our expectation! Thanks for the warm service and will definitely come back next time! 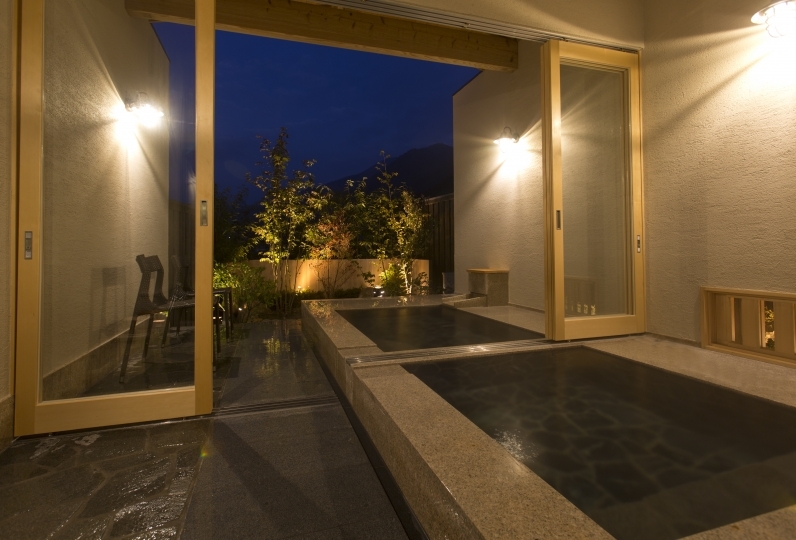 Natural hot spring, Half outdoor spa for each room. If you open the window you can hear the chirping of birds and you can unravel your daily stress. 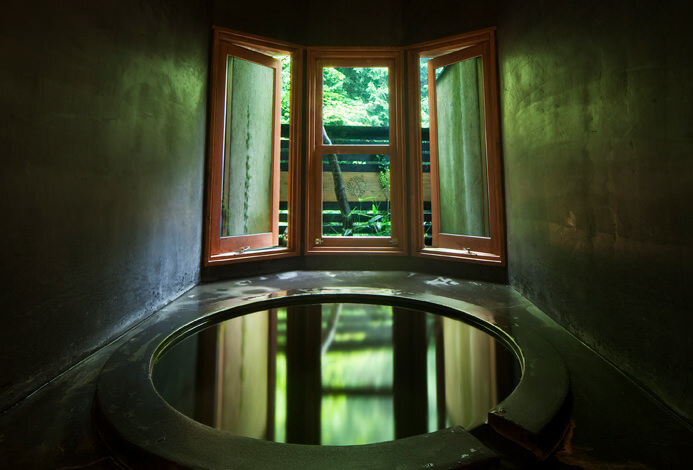 ・Please note that there is no public bath or charter bath in the accommodation. 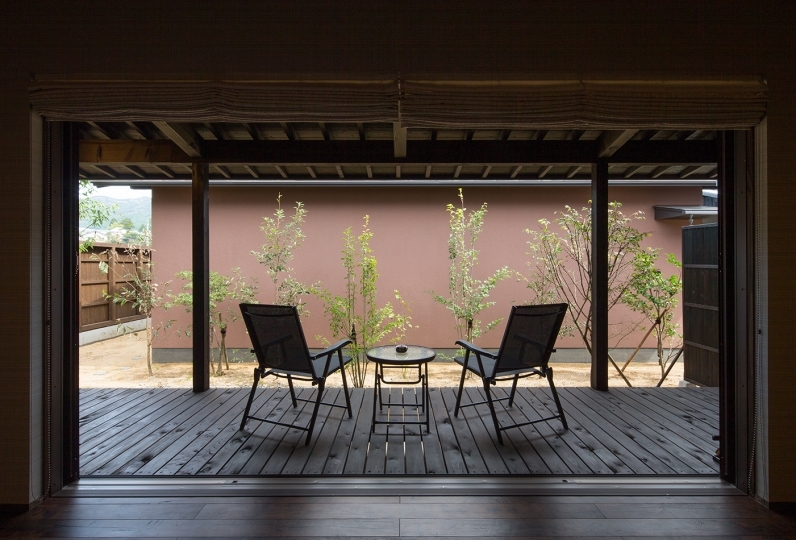 ・wifi is accessible from both rooms and lobby. 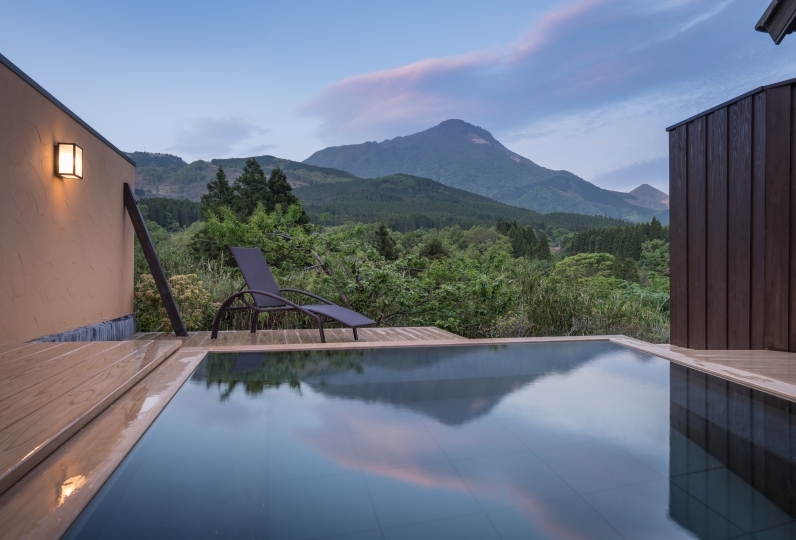 ・Only single stay is available for this accommodation. Continuous overnight stay is not accepted. ・This accommodation is only for adult. Pick up is from 3:00 pm to 4:30 pm, customers will be dropped out Yufuin station after checkout. 77 of people have viewed this page within the past 24 hours.